Panicking could worsen the situation. AH! BEE! *trips* wha- AAAAAAAA-- *thud! * OOF! I know how you feel. 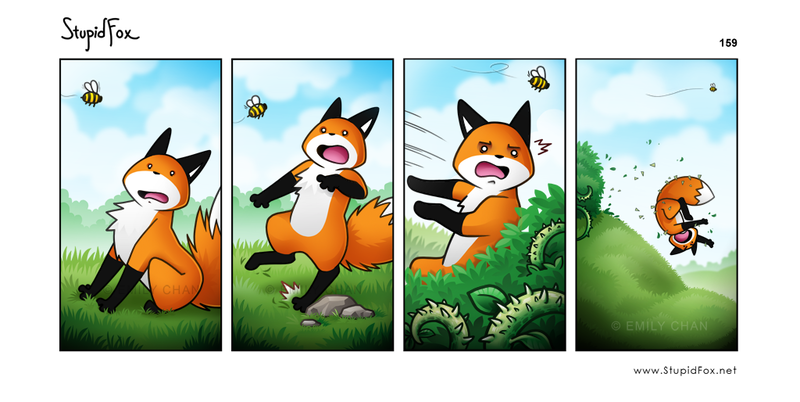 I freak out when i see a bee. It's a bug a boo-boo!